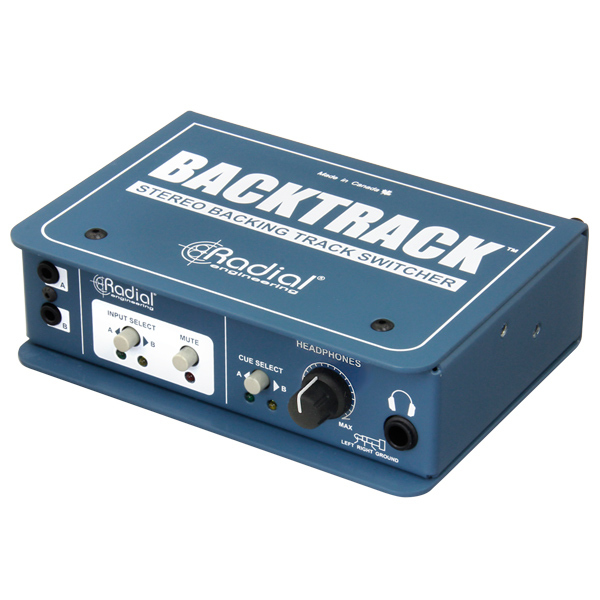 Instantly reroute microphones on stage, manage complex guitar or keyboard rigs, and switch between playback systems with these products designed for concert tours. 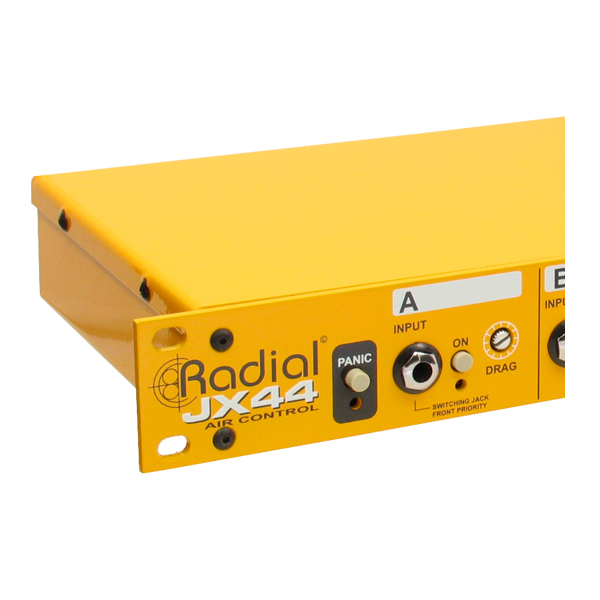 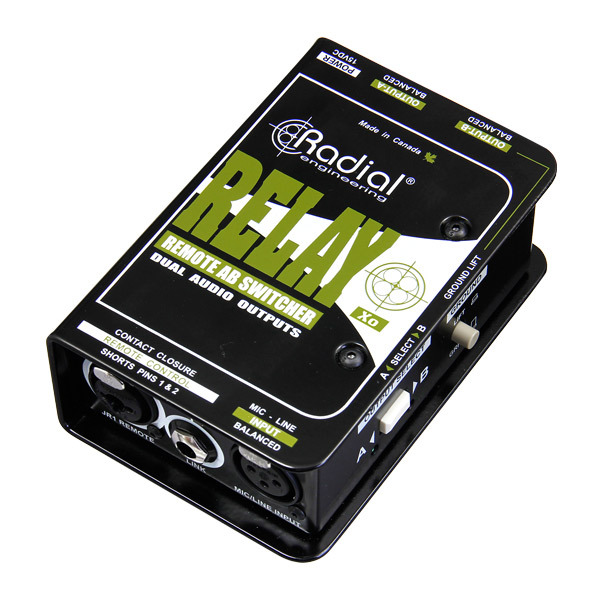 The Radial Relay Xo is a 1-in, 2-out balanced audio switcher designed to route the output of a microphone to two different audio inputs. 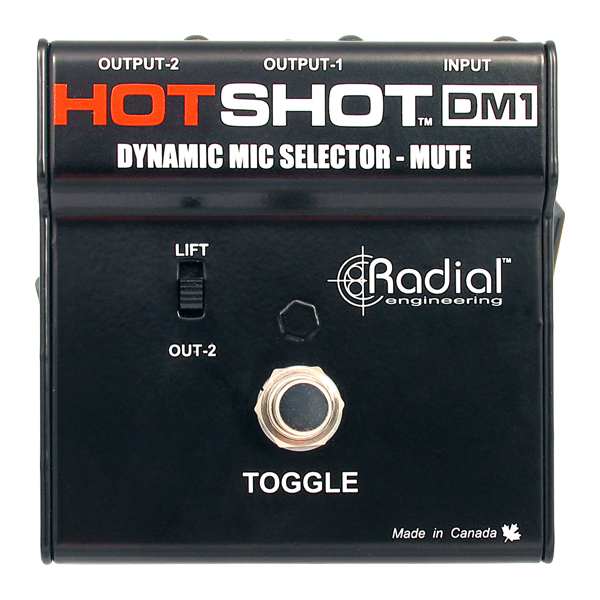 The Radial HotShot DM-1 is a combination mic mute and switch that enables the artist to communicate to band members and techs via momentary footswitch. 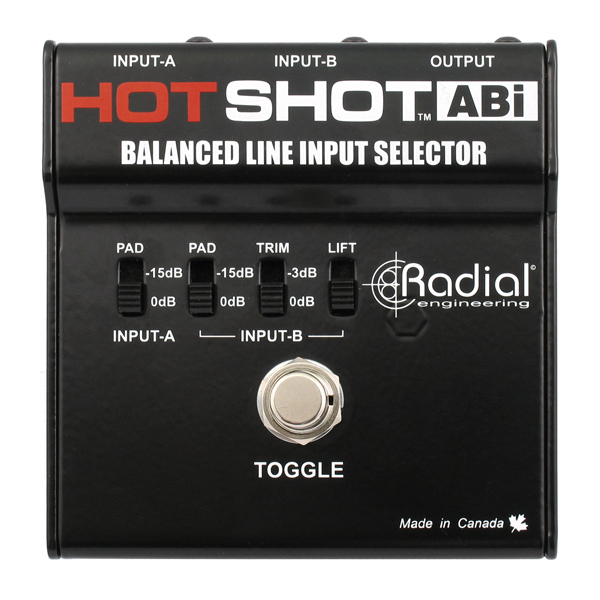 The Radial HotShot ABo is an XLR balanced output selector that can instantly toggle one input between two output destinations via a latching footswitch. 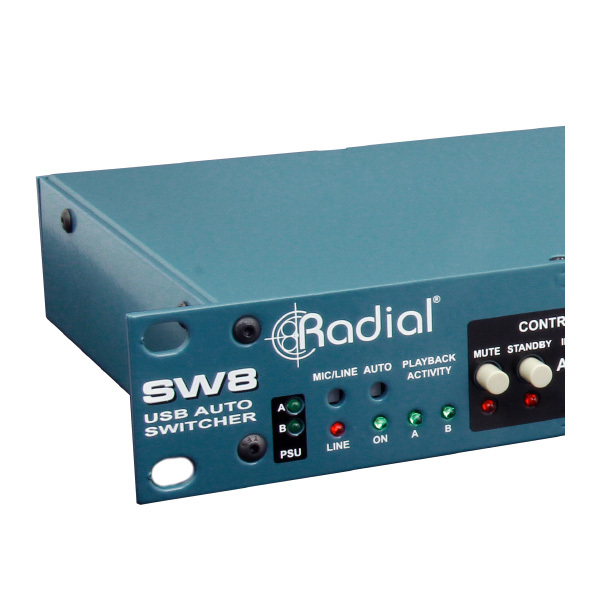 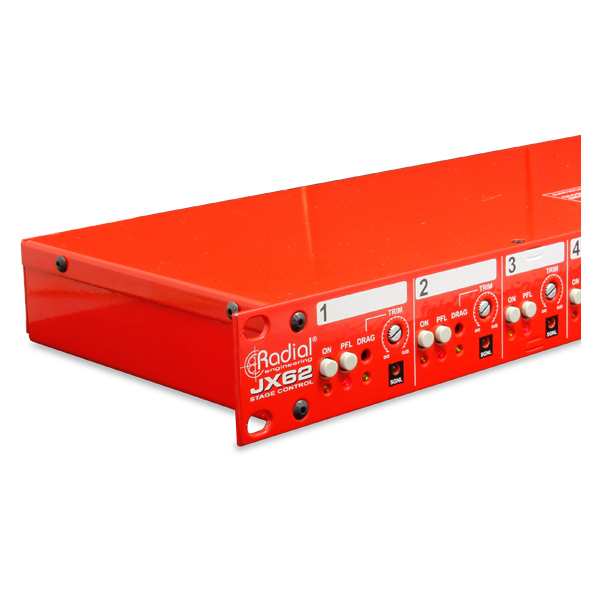 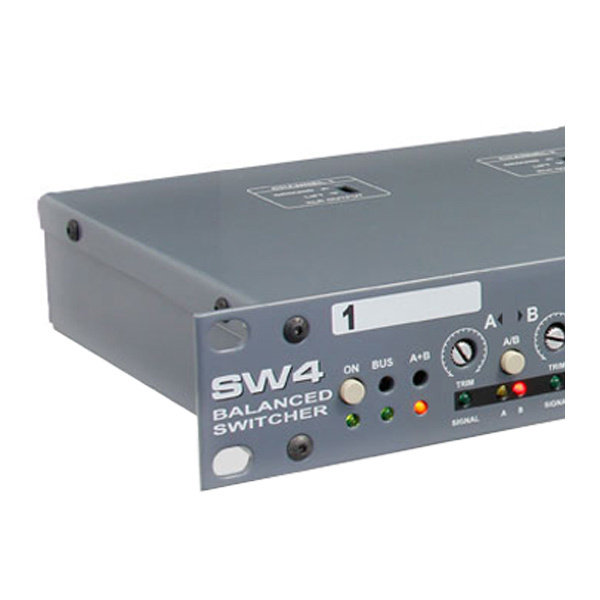 The Radial SW8-USB is a backing track switcher that automatically switches between two playback systems while simultaneously eliminating the need for additional USB audio interfaces.